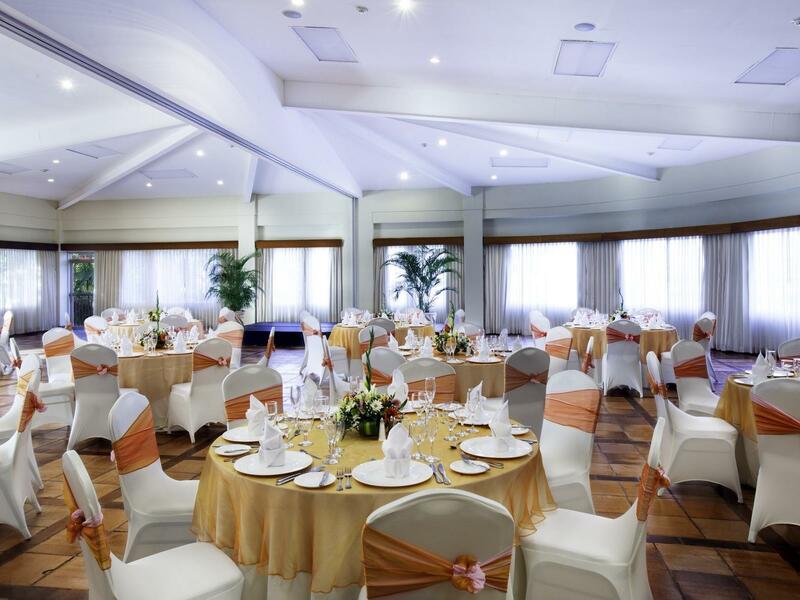 Measuring 327 square meters, this venue accommodates up to 240 guests. 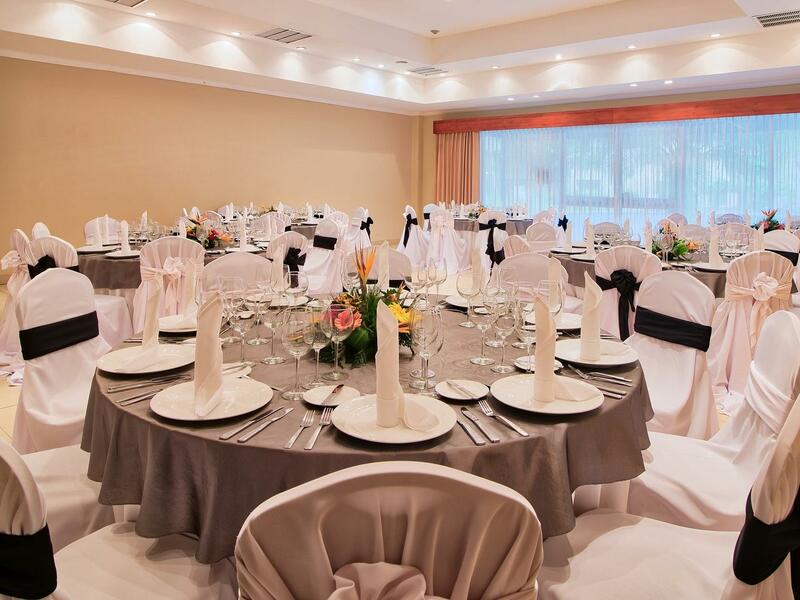 Measuring 87 square meters, this venue accommodates up to 50 guests. Measuring 80 square meters, this venue accommodates up to 45 guests. Measuring 85 square meters, this venue accommodates up to 70 guests. Planning a meeting, conference, training seminar or incentive trip? 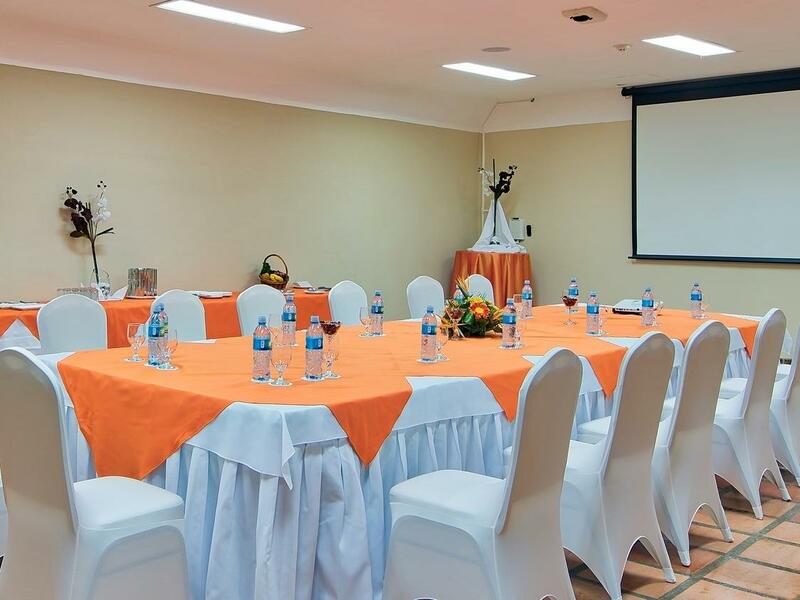 Welcome your guests to one of the most unique and inviting meeting venues in Costa Rica.  At the all-inclusive Fiesta Resort, Pacific Ocean views and a beautiful tropical garden setting come together to create an event destination sure to inspire. From a small sales meeting or a teambuilding retreat to a sales conference or a product presentation for up to 400 guests, divided in different meeting rooms, our main ball room has a capacity up to 240 guests. 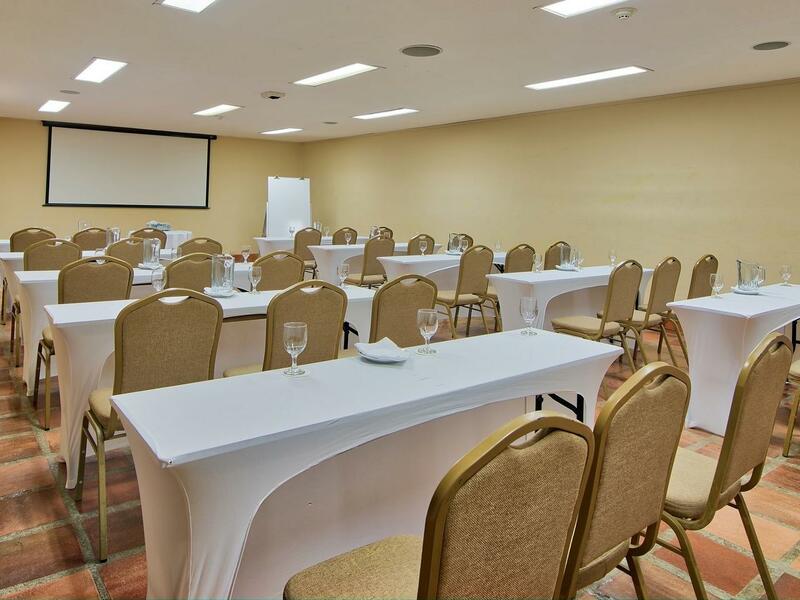 We offer a superb setting only a one-hour drive from San Jose and the International Airport. Our seasoned event planners will equip each venue with the required conference technology and are also available to assist with planning recreational outings, tours and activities for your group. In addition, we provide discounted room rates for guests staying at the resort.  Our all-inclusive Fiesta Resort is the ideal setting for the unforgettable occasion of your Costa Rica wedding. Whether exotic tropical gardens or a peaceful beach at sunset, we have the location for the destination wedding you’ve been dreaming about. Contact us and together we will plan your perfect wedding or honeymoon. At Fiesta Resort we are experts in outdoor events. All of our expertise will be a great support for enjoying a corporate or social event at the beach that meets all of your desires. Great climate, perfect views and exquisite gastronomy will be your perfect combination to make your outdoor event a memorable one. Contact us and let us assist you with your next event.